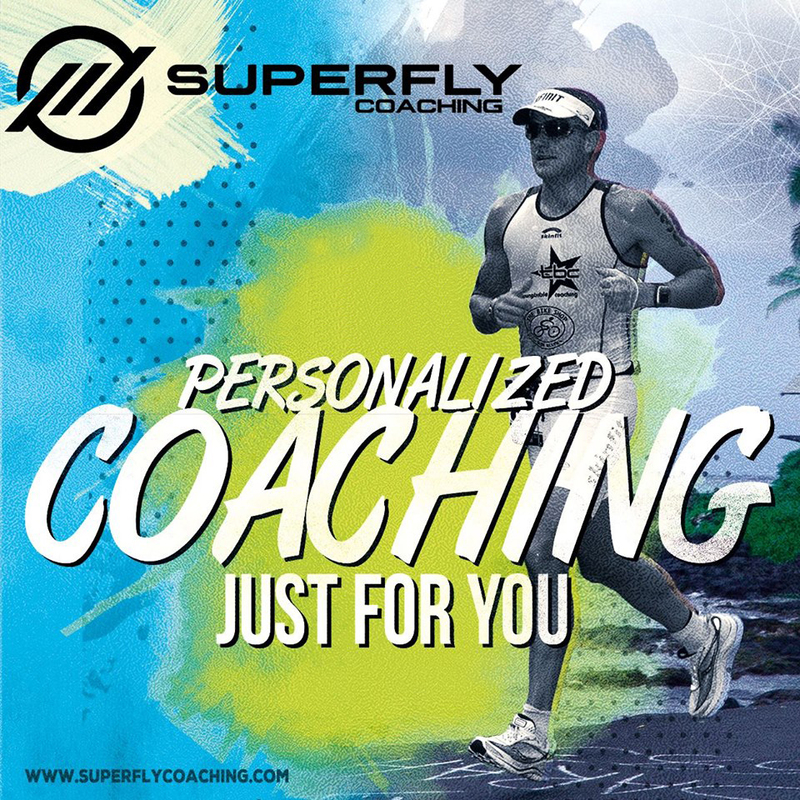 For over 15 years, Superfly has been successfully coaching new and experienced athletes with different goals. Are you planning your first 5K, half marathon, marathon or triathlon? 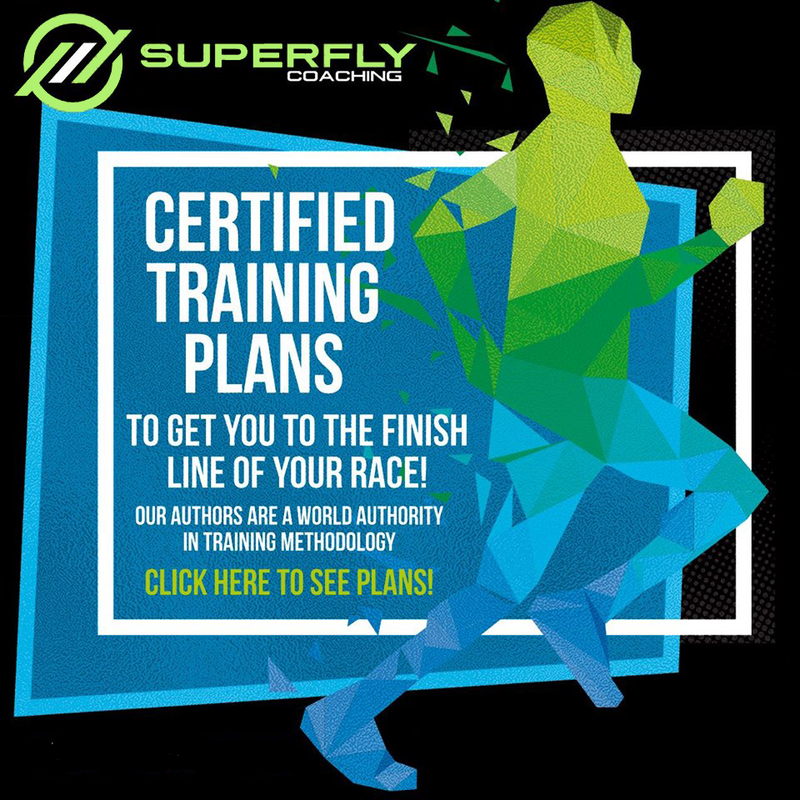 Do you want to qualify for the Ironman Championship in Kona? 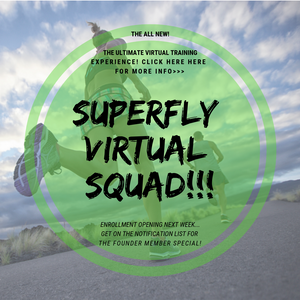 FREE tips and education to help you have a breakthrough year! 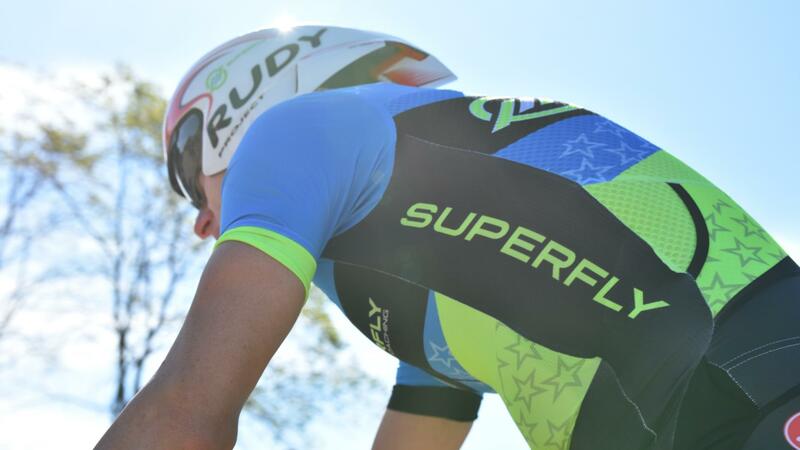 We promise not to spam you and only send you things we think will be of value for your triathlon training and racing. Occasionally we may send you an offer but it's only because we believe it will be of value to you!